Imagine having a simple system for discovering what your dream is AND having the confidence you need to go after it with joy and a deep inner peace. 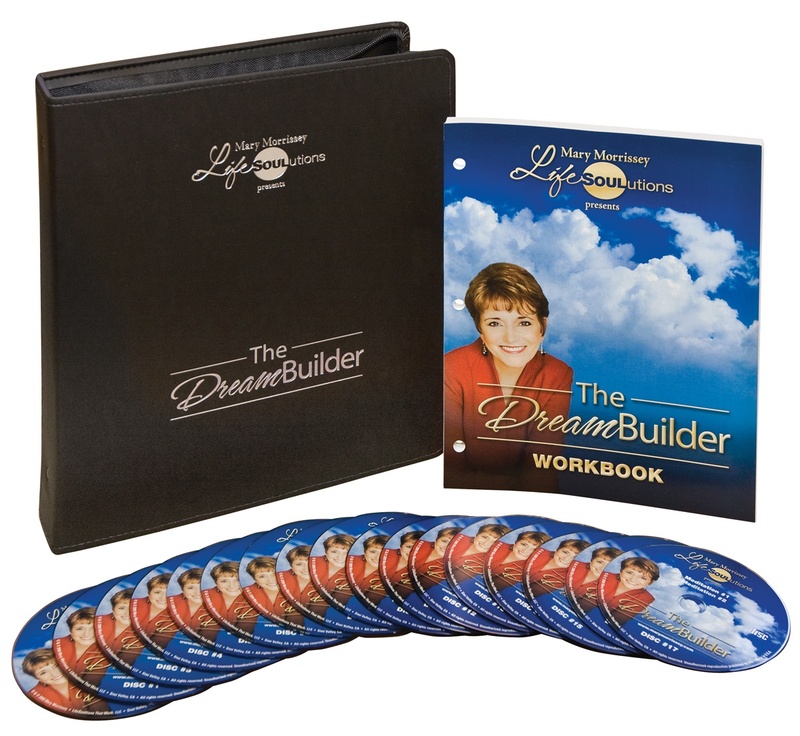 The DreamBuilder Coaching Program is a PROVEN, systematic 90-day process. 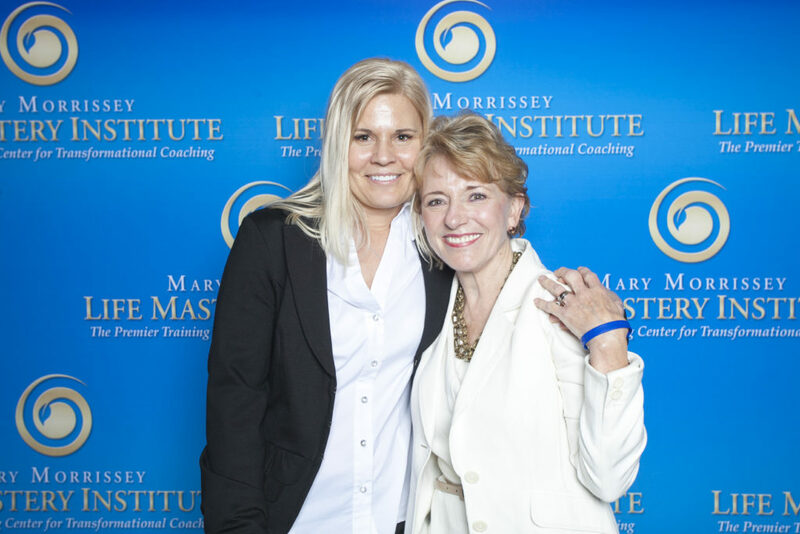 Her mentor, Mary Morrissey has codified this process for transforming your life and jumpstarting the results you want to see. You will learn how to live the life you want and enjoy the fulfillment of building your dream. 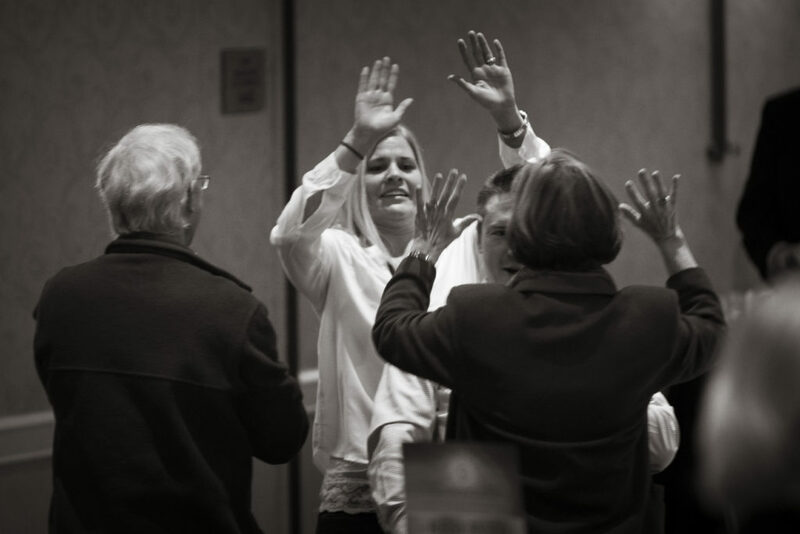 As a trained and certified Dream Builder Coach, Kara works with clients both in groups and one-on-one. 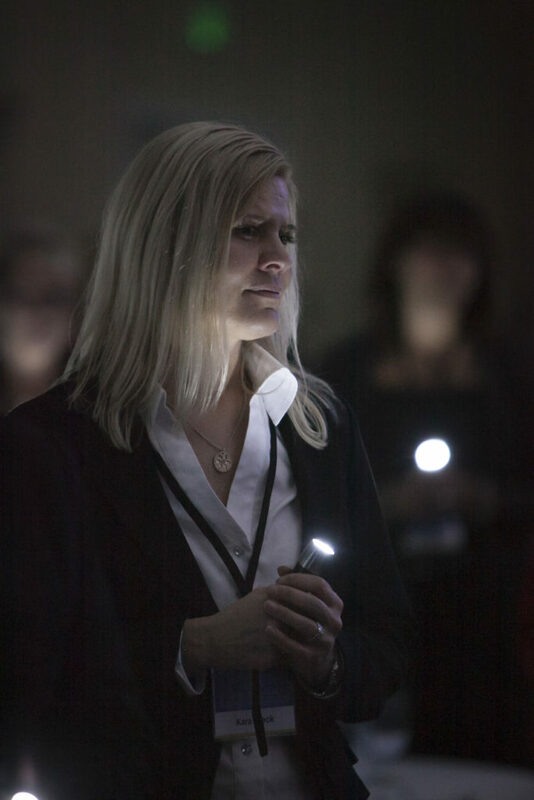 To learn more about coaching with Kara, click here to contact her. "The DreamBuilder is more than worth the investment in yourself." "This program has been one of the best decisions I've ever made." "I now have more than one avenue of income doing work I really enjoy." "I manifested the right home in the town I wanted to live..."